Starting tomorrow, The Daily Brief will begin a short Christmas and New Year hiatus. Our analysts will return with fresh insights on January 4. Japan’s parliament is expected to approve the government’s 2018 budget today, marking six straight years of record budget growth amid regional tensions and questions over debt sustainability. A rapidly ageing population and a slow-growth economy have forced the government to increase spending on areas such as education, aged care and defence. While central bank efforts have allowed the government to borrow cheaply, Tokyo’s apparent dependence on unsustainable fiscal stimulus has made investors uneasy. 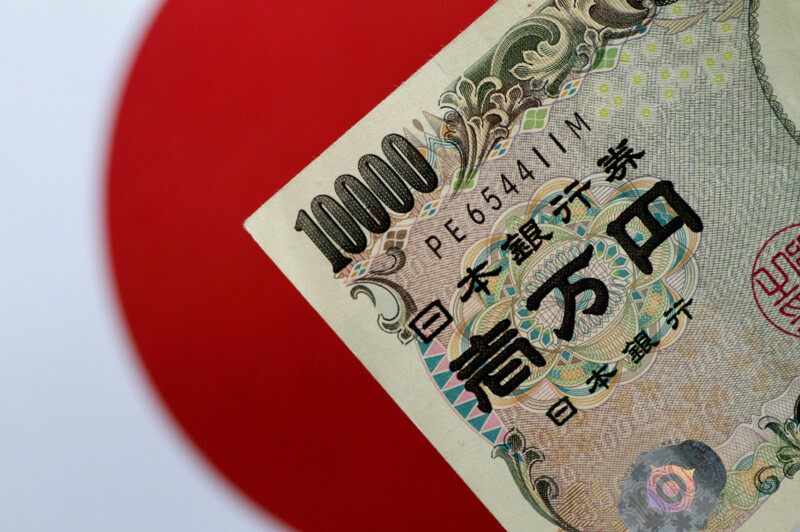 Already worth twice the size of the economy Japan’s $5 trillion economy, public debt levels continue to increase. Indeed, defence spending is set to reach record levels in 2018 amid sustained weapons procurement in the face of dual threats from North Korea and—over the long-term—China. Despite questions over its sustainability, parliament will approve the 2018 budget today. North Korea’s continued posturing and progressing nuclear program will likely cause increased defence spending over the short-term. Long-term, expect Japan to address its financial situation, accounting for rising social welfare expenditure and debt servicing costs. 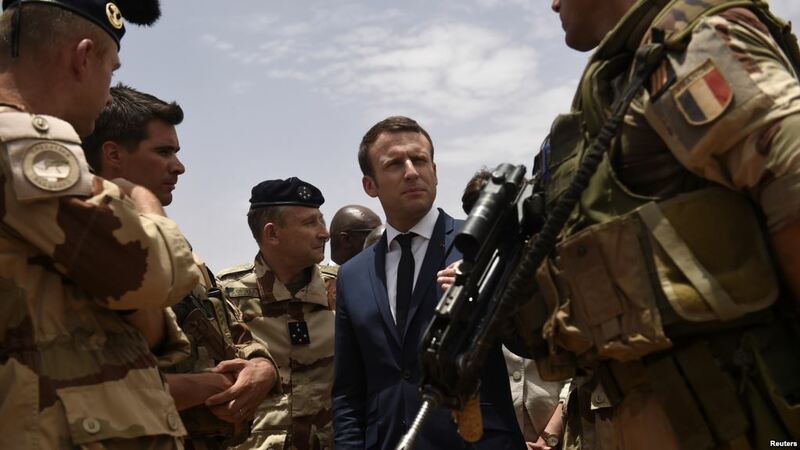 Emmanuel Macron will travel to Niamey today to meet with Niger’s President Mahamadou Issoufou and visit the 500 French troops stationed in the west African state. With Islamic extremism in the Sahel on the rise, counter-terrorism is likely to be the principal issue discussed between the two leaders. In July, Macron, Issoufou and leaders from Mali, Mauritania, Burkina Faso and Chad announced the creation of G5 Sahel—a multinational force dedicated to uprooting Islamic insurgents in the region. The force had been plagued by financial problems until Saudi Arabia and the UAE pledged $150 million to the mission last week. Today, Macron and Issoufou might finally address the logistics, training and intelligence sharing arrangements required to make the force operational. As multiple militant groups are active in the region and fighters are expected to return to West Africa from the battlefields of Syria and Iraq, Issoufou will be banking on the fledgeling force to provide security to a volatile desert region the size of Europe. For his part, Macron will be hoping that the G5 Sahel can provide an out for France’s 4,000 troops currently deployed in the Sahel. United Russia, a party led by Vladimir Putin until recently, will kick off its two-day conference today. The party, which currently holds three-quarters of the seats in Russia’s lower house, will focus mostly on administrative issues but could address allegations of pervasive corruption. Derided as the “party of crooks and thieves” by its critics, United Russia has been plagued by corruption scandals that have seen its approval rating drop to 42%—a stark contrast to President Vladimir Putin’s 81%. In response to this, Mr Putin last week announced his intention to stand for next year’s presidential election as an independent, thus breaking with United Russia for the first time since the party was formed in 2001. While the party is likely to support Putin despite the split, it could see its popularity wane further without the popular strongman as its leader. 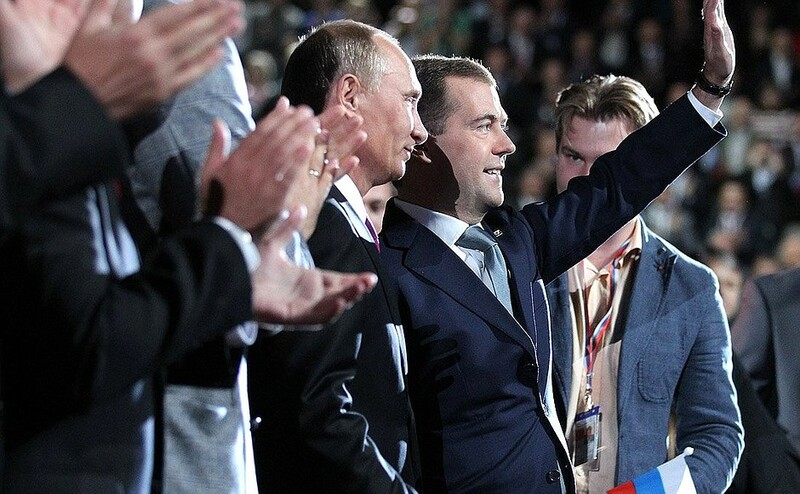 By standing alone and with victory in March’s elections all but guaranteed, however, Putin is further demonstrating his stronghold on power in Russia and cementing himself as a leader far beyond ordinary politics. The Daily Brief will return on January 4. The coming year will be filled with significant geopolitical events; our 2018 forecasts provide a must-read guide to these. The coming year will also be a pivotal one for our organisation—and The Daily Brief in particular. A premium version of this publication, brimming with new, intuitive features, will be launched in the first quarter, as will an Android version. We’re sure you will find this competitively priced option rewarding and will be offering current readers a free two-month trial in the not-too-distant future. We wish you, our loyal readers, a joy-filled holiday period and look forward to serving you with cutting-edge global insights in the new year.